Slow cookers make meal prep fast and easy, but there are a few common mistakes that can ruin your efforts. 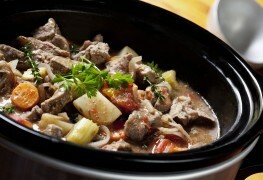 Certain foods, like pasta, lose their texture in the slow cooker, creating a big bowl of mush. Many vegetables and herbs react the same way, so if you do decide to use these ingredients, be sure to do so at the end of cooking. 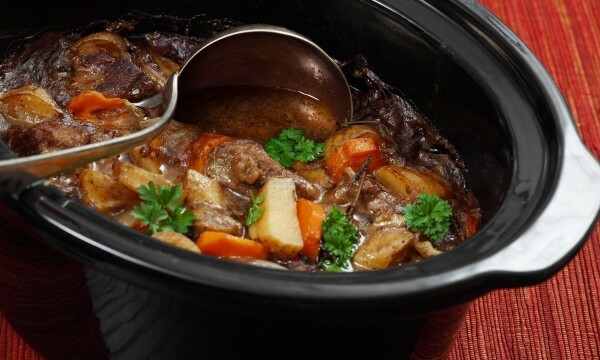 One of the biggest benefits of the slow cooker is its ability to create tender cuts out of the toughest, cheapest meat available at the grocery store. Shoulder, oxtail and brisket cuts do very well in the slow cooker, as do most stew meats. In contrast, those expensive lean cuts that do so well on the grill quickly dry out in the slow cooker and wind up tough and unpalatable. While it's perfectly possible to cook meat thoroughly in the slow cooker, a few seconds on the stove can exponentially improve taste. Heat a skillet, add just a little butter or oil and brown your meat on all sides. This simple step will coat your meal in a delectable glaze and seal in its natural juices, leading to an unbelievably moist final dish. Chicken is the only exception. Similar to pasta, herbs and crisp veggies, cheese and other dairy items quickly become a disaster when thrown in with other ingredients. 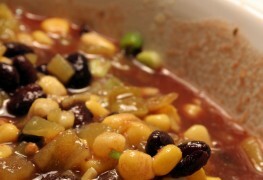 Instead of cooking normally as they would in the oven, the high temperatures and long cooking times lead to curdling. 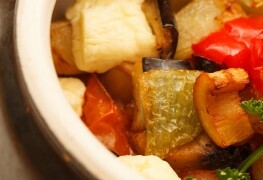 When recipes call for cheese or dairy, add them shortly before you serve your meal. 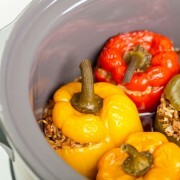 Did you ever wonder why slow cookers tend to have glass lids? It's so you can see inside without removing the lid and letting out all the precious heat. 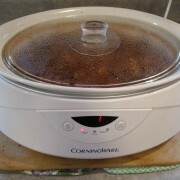 Open the lid, and it will take 30 minutes for the slow cooker to regain its temperature. This can lead to unevenly cooked food and extended cooking times.